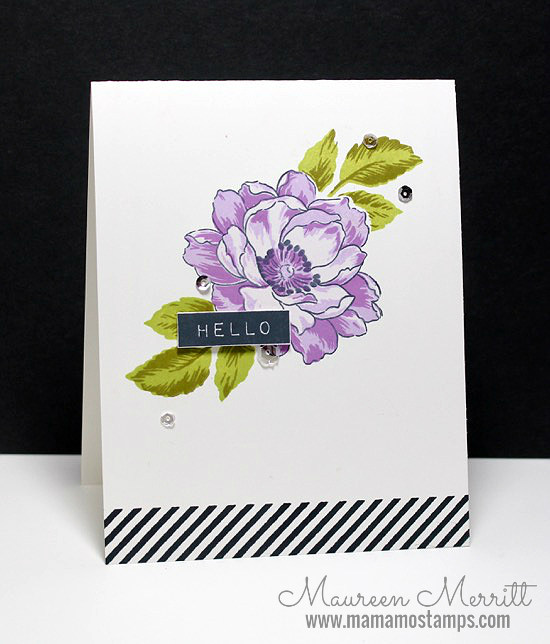 I created today's card for the Papertrey Ink monthly blog hop. I just had to join in the fun when I saw the inspiration photo. 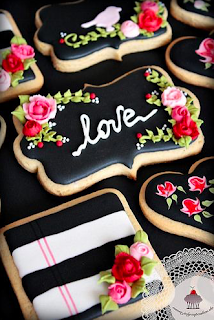 I love the black with pops of color in the inspiration photo. I use that idea a lot in my card designs, it's perfect for CAS card making. I was especially drawn to the little cookie with the stripes, that's what inspired my card. 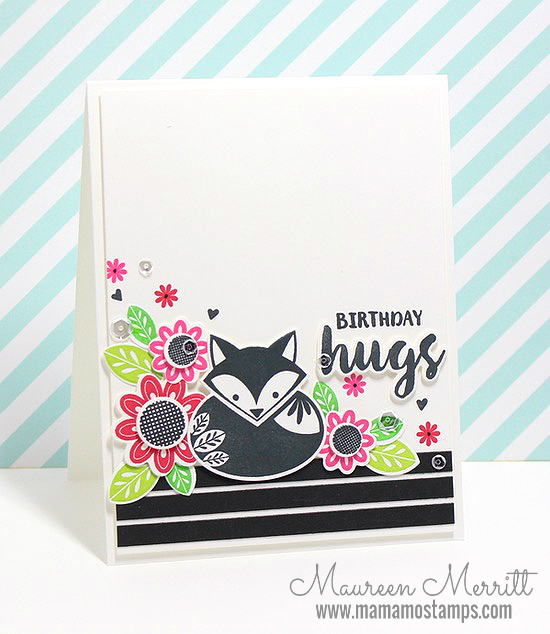 I'm using the Stylized Autumn stamp set again, this time I included the adorable fox in the set. 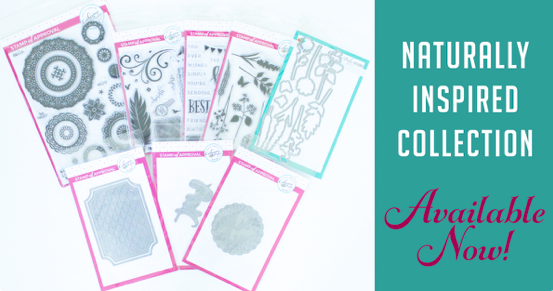 I've had quite a few new stamp sets collecting dust in my stash and I was ready to get them inky! Stylized Autumn, Kay Miller's first stamp set is one of them. 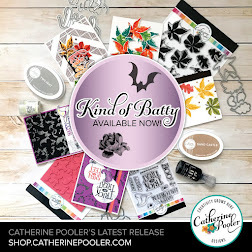 Kay is one of my favorite designers and I'm thrilled for her that she now has her own line! I purchased Stylized Autumn the day it released, I just can't believe that it took me so long to use it. Though Autumn has come and gone, this is a versatile set that can be used year round. 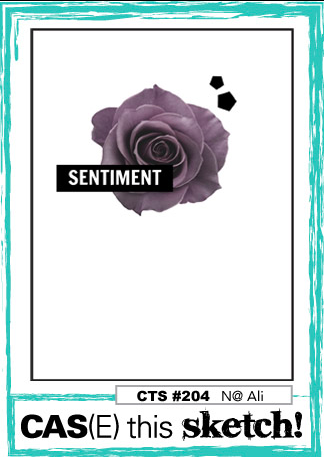 It looks lovely paired with the With Sympathy set by Avery Elle. 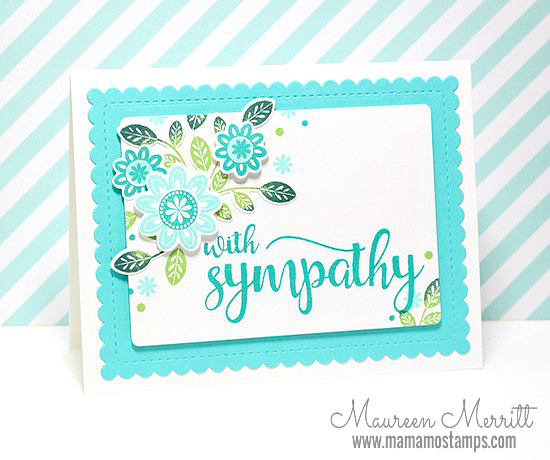 Sympathy cards aren't easy to make. I definitely think it's best to keep a few of these in your stash so you have them on hand when you need them. Have a great weekend! 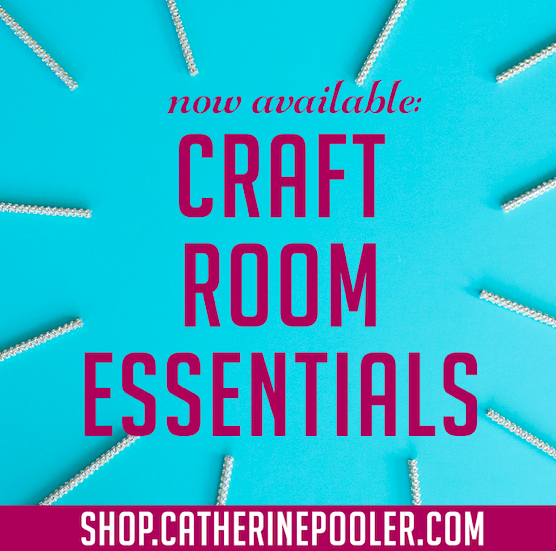 I hope you get to sneak in some crafty time, that's what I am planning to do. 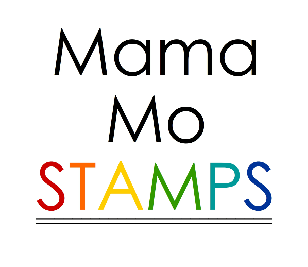 Since taking a break from stamping, I was pretty worried about finding my mojo again. I turned to the one thing that inspires me every-single-time...sketches. This week's CAS(E) this Sketch is perfectly CAS and exactly what I was looking for. 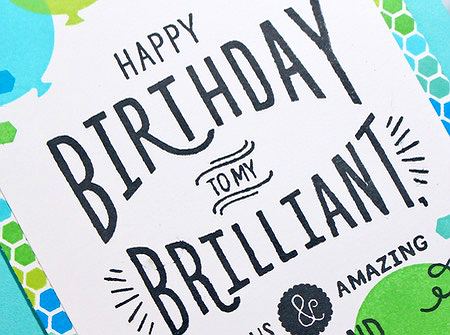 I did some (imperfect) masking here and kept my card a one layer design. I stuck right with the sketch, adding just a few extra sequins to cover up a few ink slotches :) And finished my card off with some border stamping to ground the design. 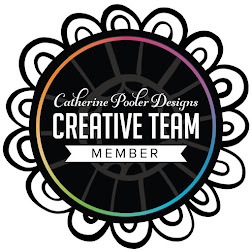 Catherine Pooler Designs - YAY Stripes! 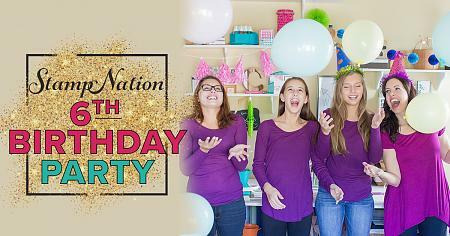 We are celebrating StampNation's 6th Birthday with a huge bash!!! We have had challenges posted daily, video tutorials and, of course, prizes. LOTS of prizes from our awesome sponsors. 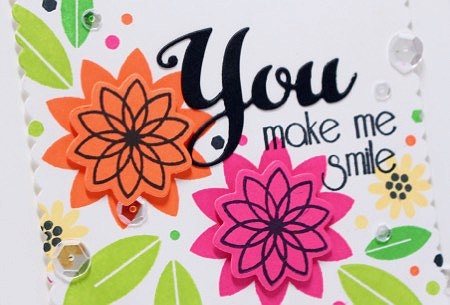 Here's a little peek at the card I entered into today's challenge. Heellllloooo! Happy Holidays, Happy New Year!!! I know it's been a while, way too long for sure. I started a new job and moved all between October and December. 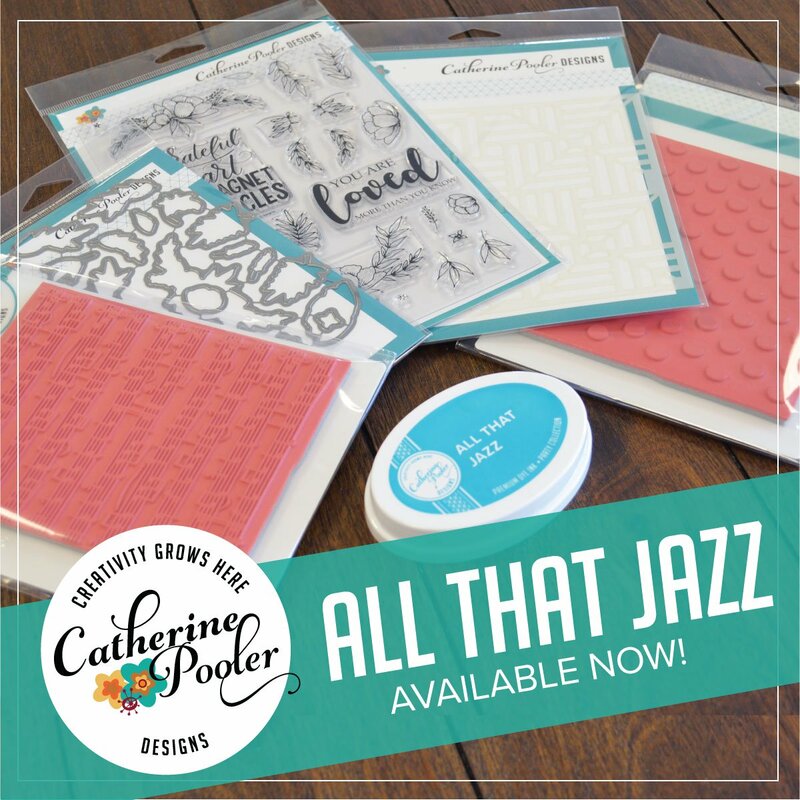 It's been a hectic, crazy, stressful time but we made it and I'm ready to get back to stamping. 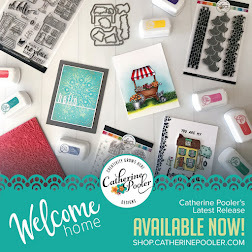 I couldn't think of a better time to return to stamping and blogging than for my dear friend Catherine's new Ink release!!!! Back in October she released the first 5 colors in the Foundations Box. 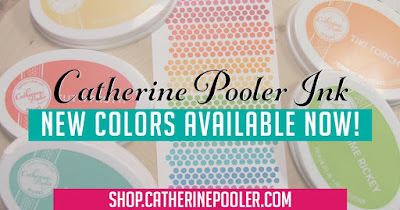 Today 8 new colors are available, as well as the first 5!! How exciting?!!!!! 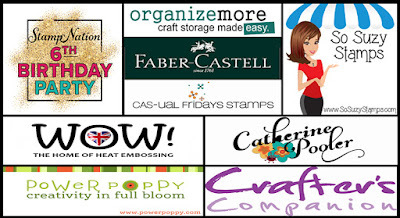 Today myself and some of my favorite designers are hopping along showing off these fabulous inks. I haven't stamped in over 4 months, so I wasn't really sure how this was going to go! 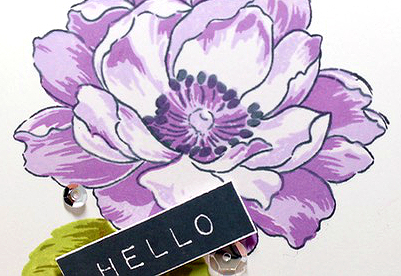 I decided to use my favorite go-to floral stamp set, Eva's Favorite Flowers because that set never lets me down :) Believe me, these are different from any other ink pads you've tried. 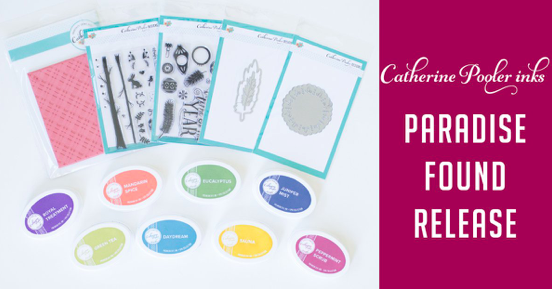 There is a bit of a learning curve with them though, so head on over to this video where Catherine walks you through how to use them! 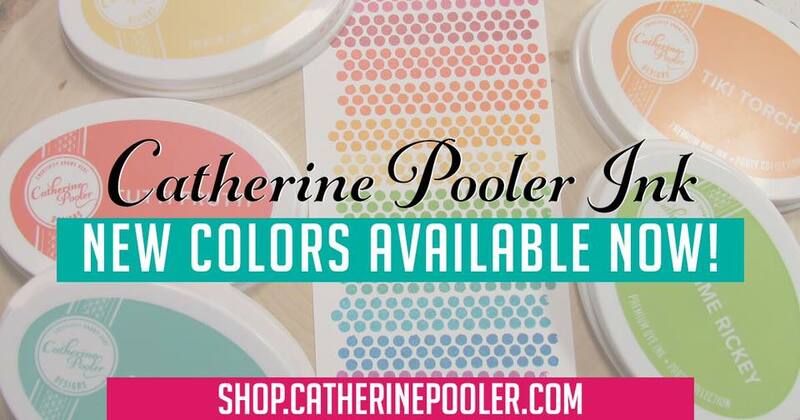 These colors scream party, hence the name, "Party Collection". 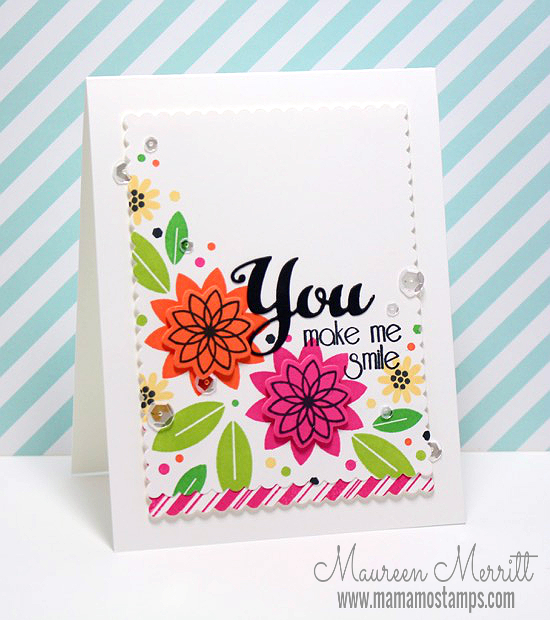 They are fun and bright, I couldn't help but to keep stamping. 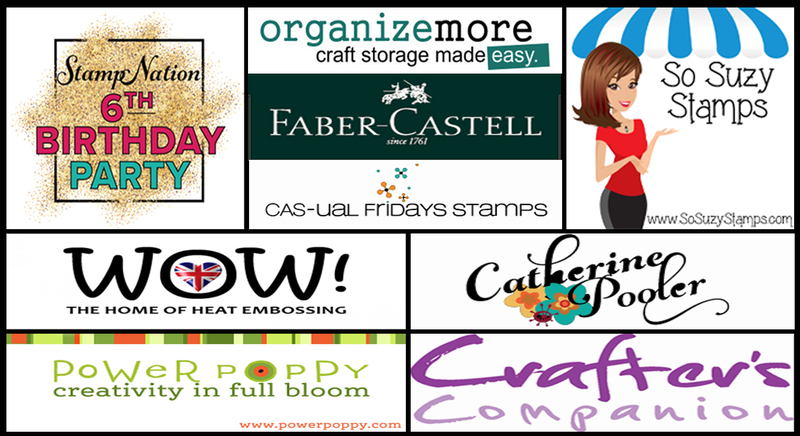 It's like a big floral party is going on on my card :) Here you are seeing Party Dress, Orange Twist, Tiara, Lime Rickey, Grass Skirt and Midnight. Before you leave, just take a minute to admire the stamped images, sigh... This ink makes the most crisp impressions. It amazes me every-single-time! It's time to start hopping along now. 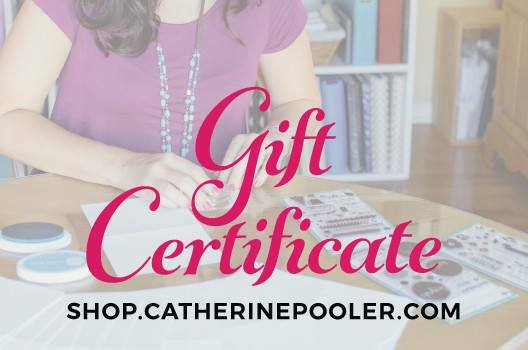 Leave comments on each blog to be entered to win one of two- $25 Girt Certificates to Catherine Pooler's store!! 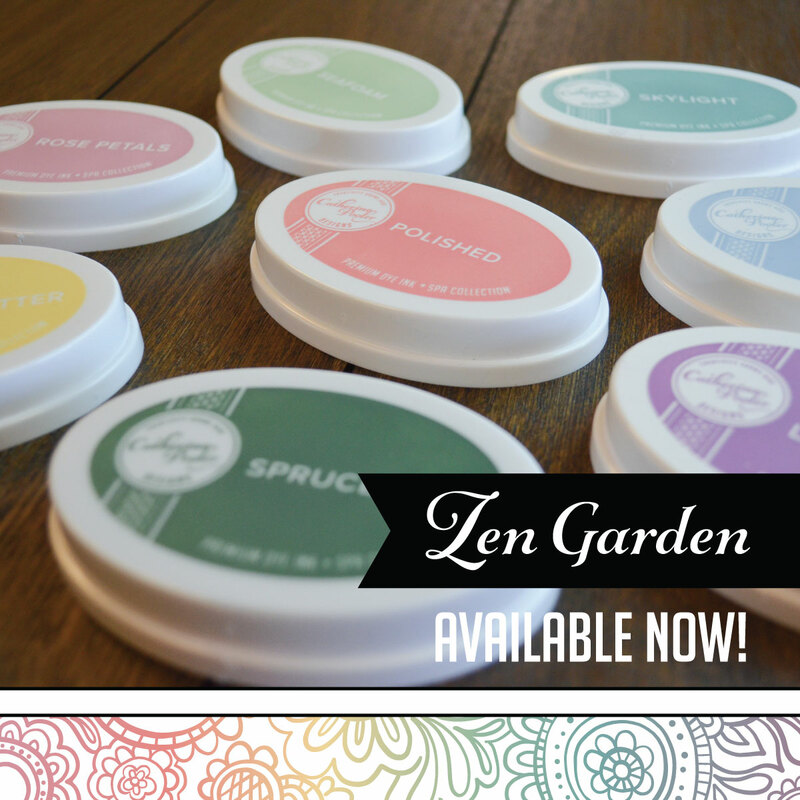 Now go add those inks to your shopping cart!!! shop.catherinepooler.com.